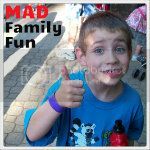 MAD Family Fun: What does that say!?!??! I recently got a note home from school saying our son needs to work on his hand writing. Yes, I guess it could stand some improvement. What to do? 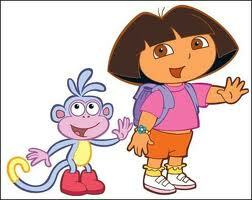 I found this fun and useful Dora's Writing Practice Paper. It has the lines like they use is school. Now I can print off as much as he needs!